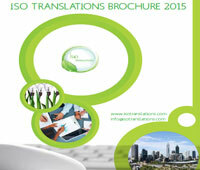 Who Needs Business Translation Services? 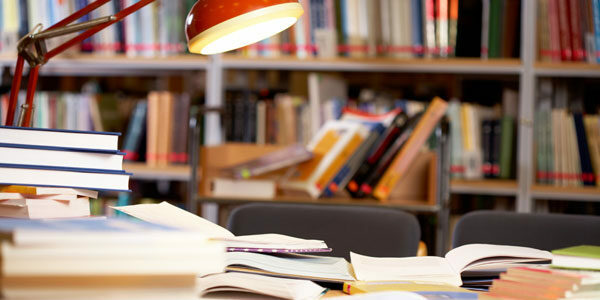 Why translation agencies are Important? 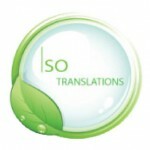 Happy Holidays from ISO Translations!